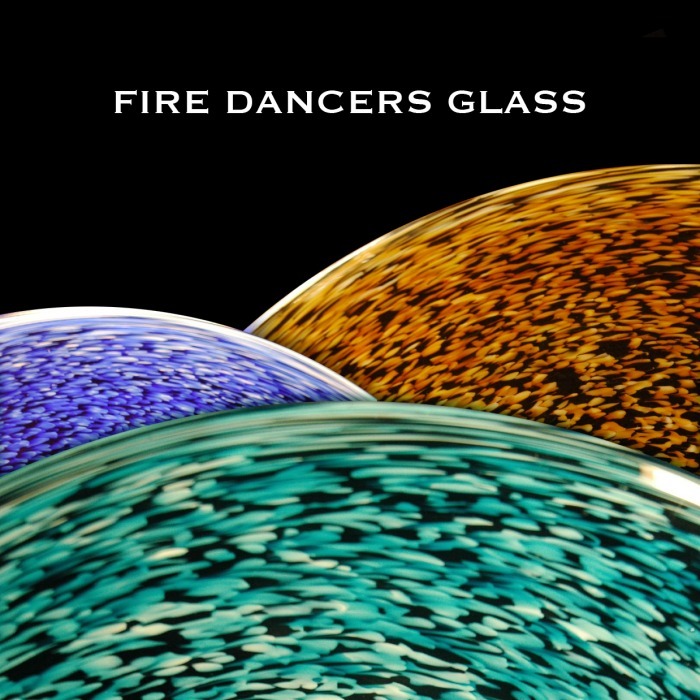 Fire Dancers is a custom studio. We offer unique, handmade products, that can be created in a variety of sizes, shapes, and colors. We keep some stock on hand, but most of our glass is "made to order". If what you want is in stock we can usually ship in a few days. Since there are a number of options available please contact us to place an order, telling the color and size that you want. We will email an invoice that can be paid by credit card.